The studio offers block rates for bands solo singers. If you sing to tracks no problem. 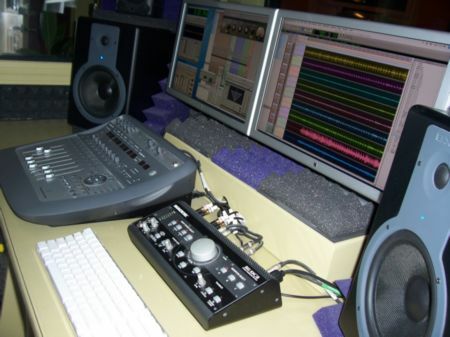 If your a first timer to recording or a pro you’ll find a home at Lowery studios! Call or e-mail for studio rates. We’re sure you’ll see and hear the difference right away!